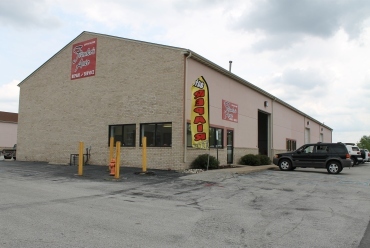 Jack has been and automotive repair professional for over 30 years. 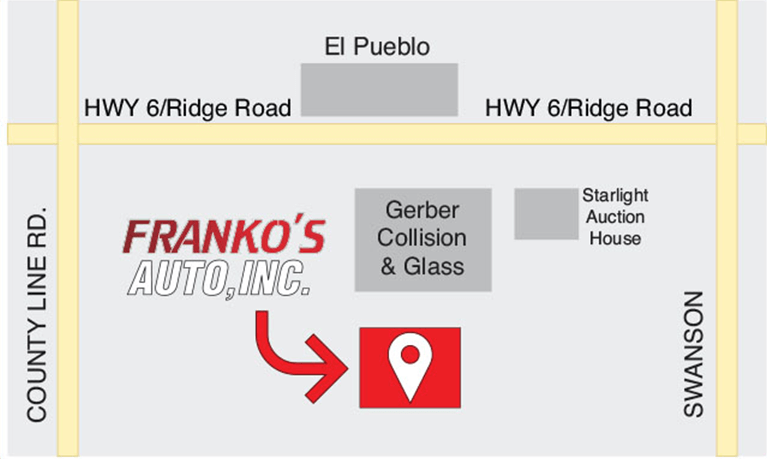 He is proficient in all types of general automotive repairs. He is very experience with electrical repairs and is a master welder/fabricator. After 30 years of repairing vehicles their isn’t much he can’t do.